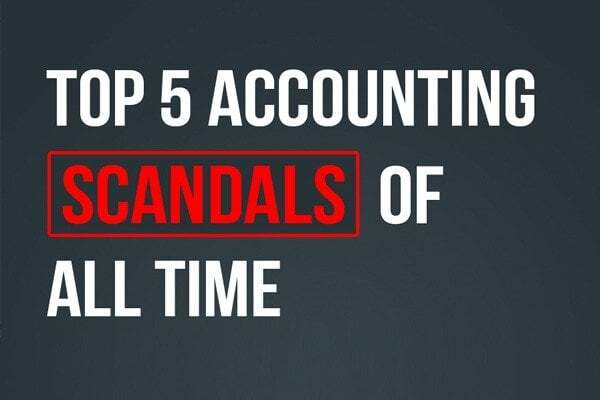 This infographic is about the top accounting scandals of all time. It includes that how these scandals occurred and what was the total worth. These scandals can be avoided by hiring trustworthy people or by outsourcing accounting and bookkeeping from a reliable accounting firm.